The only means of access to the correspondence and dispatches of the Foreign Office is through the contemporary handwritten Registers in the Reference Room of the Public Record Office. The correspondents were statesmen, ambassadors, consuls, spies, British travellers abroad and foreign citizens from every part of the world. This consular reporting and intelligence gathering system provides what is often the only consistent series of reports in existence on the political and economic history of many countries. Three sets of Foreign Office Registers have been published on microfiche together with the contemporary indexes. 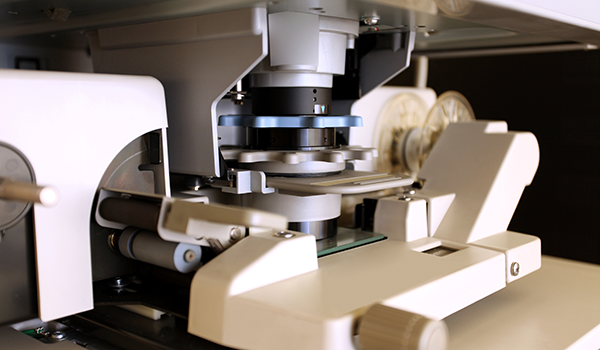 Since documents listed in the Registers cannot be identified and retrieved without their Class List numbers the relevant Class List number has been added to each microfiche. Researchers are generally interested in the diplomatic correspondence with a particular country. The Registers and Indexes have been published in the following groups of countries. The P.R.O. Foreign Office Registers are part of NIDS-UK and Ireland, but are supplied as a separate series. They do not form part of a subscription to NIDS.